Samsung Electronics Co. said Monday it has signed an agreement to acquire U.S. automotive electronics firm Harman International Industries Inc. for about US$8 billion, source from the Yonhap. 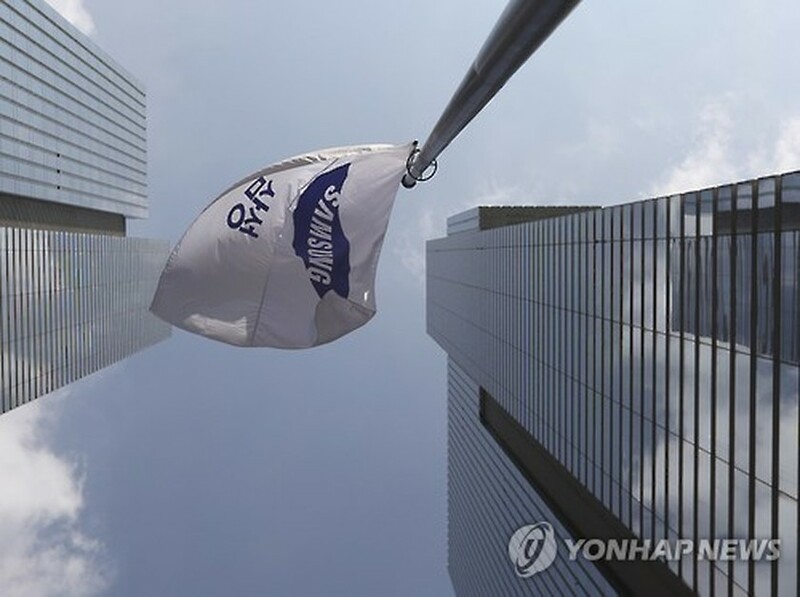 With the deal, Samsung will secure "a significant presence in the large and rapidly growing market for connected technologies, particularly automotive electronics, which has been a strategic priority for Samsung," the company said in a statement. Samsung will buy Harman for $112 per share in cash or the total equity value of approximately $8 billion, according to the statement. Kwon Oh-hyun, vice chairman of Samsung, said Harman "perfectly complements Samsung in terms of technologies, products and solutions, and joining forces is a natural extension of the automotive strategy we have been pursuing for some time." 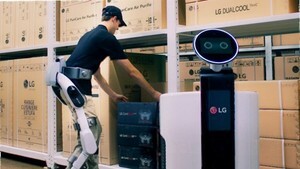 The deal, which would mark the largest-ever buyout of a South Korean company, is the first major acquisition by Samsung since the company's heir apparent, Vice Chairman Lee Jae-yong, joined the board of the electronics giant last month. About 65 percent of Harman's $7 billion of annual sales are automotive-related and its order backlog for this market at the end of June this year was approximately $24 billion, according to the statement. The fast-growing market for "connected car technologies" is expected to grow to more than $100 billion by 2025. Harman is a leading maker of connected car solutions, with more than 30 million vehicles currently equipped with its connected car and audio systems, Samsung said. Sohn Young, chief strategy officer of Samsung, said in the statement that "The vehicle of tomorrow will be transformed by smart technology and connectivity in the same way that simple feature phones have become sophisticated smart devices over the past decade."